BB Cream Korean: [Korean Cosmetic Makeup Blogger] Innisfree Shadow Pencil Review! 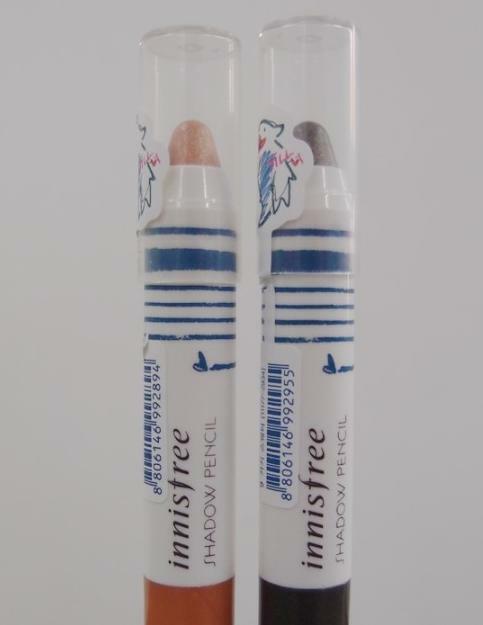 [Korean Cosmetic Makeup Blogger] Innisfree Shadow Pencil Review! All you need to is twist the bottom and more pencil will roll out! and it still looks nice!